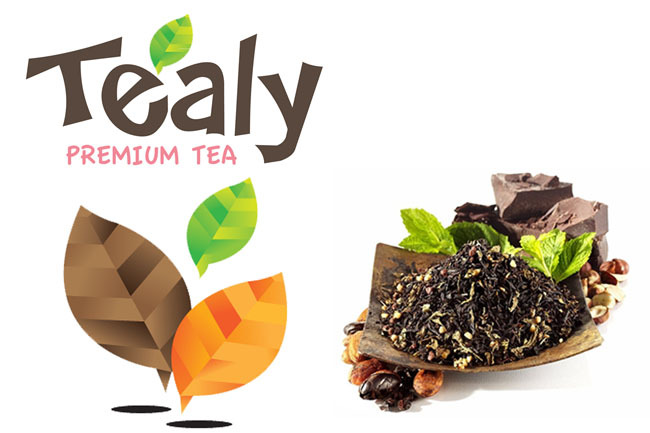 If you are bored with your usual tea types and varieties, and want to try something new, I say give this local premium tea brand Tealy a try. 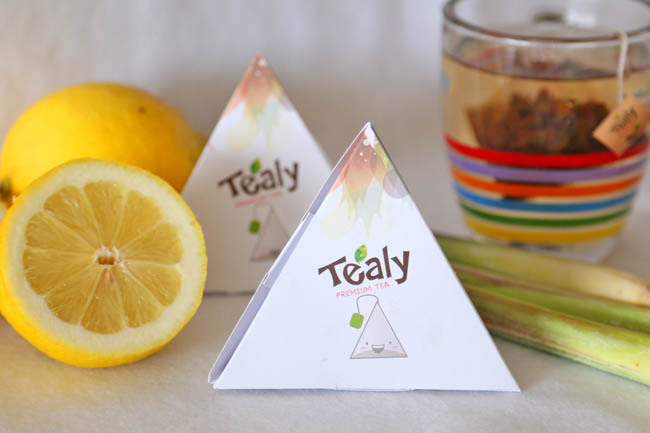 Even though Tealy is relatively new in the market, I must say their tea blends are quite innovative and refreshing, each with its own distinct character, flavour and aroma that you may not find in the typical tea brands. Earl Grey Crème, Wonder Berry Chocolate, Mint Chocolate and Peach Berry Jasmine? This could be the next generation cup of tea. I find that their unique flavoured teas go especially well with desserts and cake, or if you crave for something smooth and not too heavy. I am partial since I am a fan of lemongrass (always make me feel like going for a spa treatment). This blend is bright and citrusy-fruity, with a tinge of sweetness. The lemongrass mix is not too strong, and only starts to kick in as an aftertaste. Drop some ice into the glass and it will make a hot afternoon feel exceptionally cooling and relaxing. 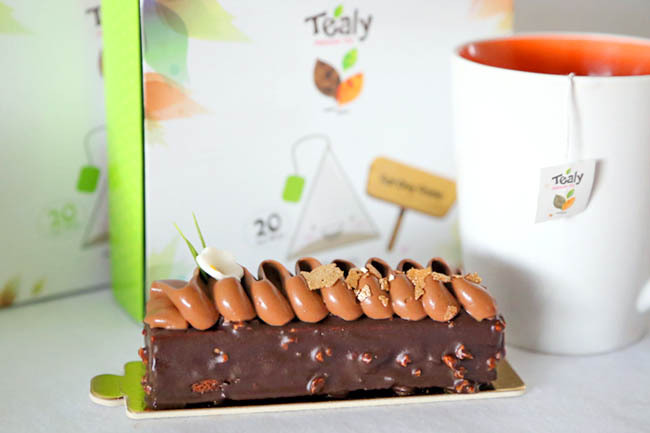 It is not exaggerating to say that the moment I opened the box, the aroma of the tea leaves were so distinct that it is like a breath of fresh air – with scents of both earl grey and vanilla. Fans of the timeless classic earl grey would find the taste familiar yet not so familiar, except this is a touch richer with vanilla. I paired the earl grey crème with a slice of rich chocolate cake, and it was a perfect combination. Readers of Daniel’s Food Diary are entitled to a 20% discount. [Giveaway] Tealy will be giving away 8 boxes of tea to Daniel’s Food Diary﻿ readers. ← Scan2Go Supermarket Checkouts – Will Singaporeans Embrace This Technology? I love Peach Berry Jasmine Sutra Rooibos because it contain my favorite fruits. PS: Liked and shared! I love the Mint Chocolate Truffle Black Tea because of the strong minty and cocoa flavours that is subtle and yet pleasing! 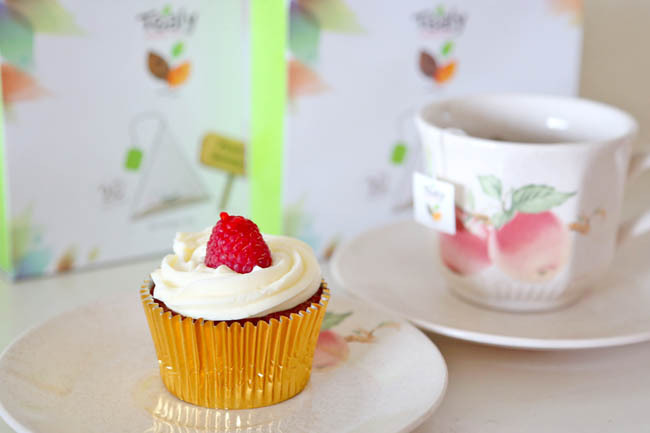 I would love to sip on a cuppa of Mint Rooibos for my tea-break. I love Mint flavour! The taste of mint always gives a good sesation to me. Mint Chocolate Truffle Black Tea cos that taste is so out of this world! Peach Berry Jasmine Sutra Rooibos probably, it seems really interesting and i guess i would try this first out of their amazing selection of blends. Peach berry jasmine sutra rooibos!!!! Lemon Lemongrass ♥ ~ cause I'm a fan of lemongrass! I love Earl Grey, so my favourite Tealy tea flavour has got to be Earl Grey Creme! Wonder Berry Chocolate as I love anything Chocolate! I would like to try their Lemon Lemongrass Tea..
My favourite flavour got to be Earl Grey Crème! Of course it would be Earl Grey Crème! I love Peach Berry Jasmine Sutra Rooibos. Thanks! I love Earl grey Creme as it has a sutle scent and I love the milky taste. Lemon lemongrass. Good for digestion and refreshing! Earl Grey Crème. I can almost fantasize how good this tea would be already!!!! Who says teas should be blunt in taste? This is a perfect fruit infused tea! Lemon Lemongrass is the best! My favourite tealy tea flavour would be ‘Earl Grey Creme’. ♡ I love Jasmine Green Tea ♡ !!! Peach Berry Jasmine Sutra Rooibos!! it reminds me of geisha blossom from a famous tea brand. Would like to try a cheaper alternative and something similar yet new! Peach Berry Jasmine Sutra Rooibos! Wonder Berry Chocolate Truffle sounds too good to be true. A sin-free yet delicious concoction at its best. 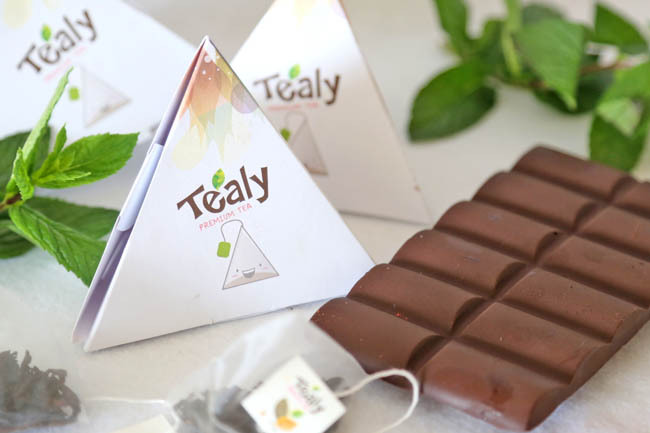 Hard to come by nice refreshing varities of mint tea… love to try Mint Chocolate Truffle Black Tea ! Liked n Shared. Wonder Berry Chocolate Truffle. Curios with this!! 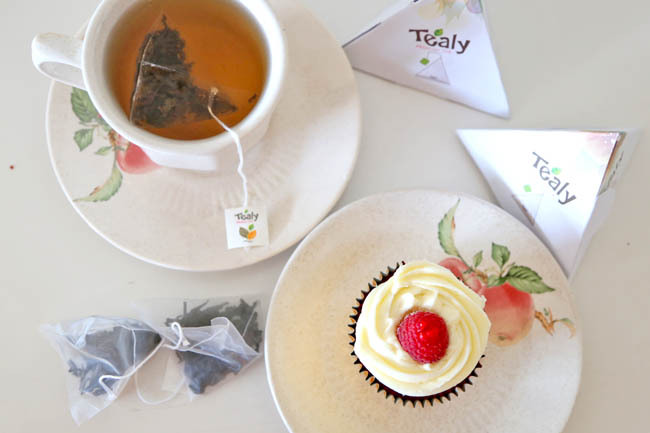 Mint Chocolate Truffle Black Tea, please and thank you. I like Earl Grey Crème! Green Tea, Jasmine Green Tea. I like Peach Berry Jasmine Sutra Rooibos! 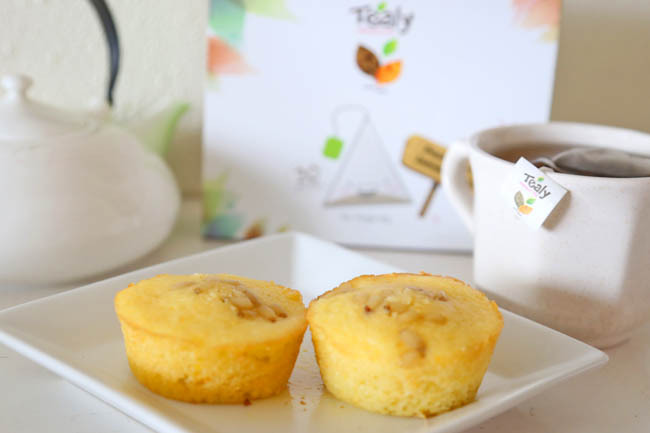 Congrats to Amie Hu, Daphne Lee, Averie Lim, Liesa Desisca, Abraham Lapuz, Derek Lee, JingRong and Yee Pei Xin for each winning a box of Tealy tea! You will be contacted via on collection details. Enjoy your tea!